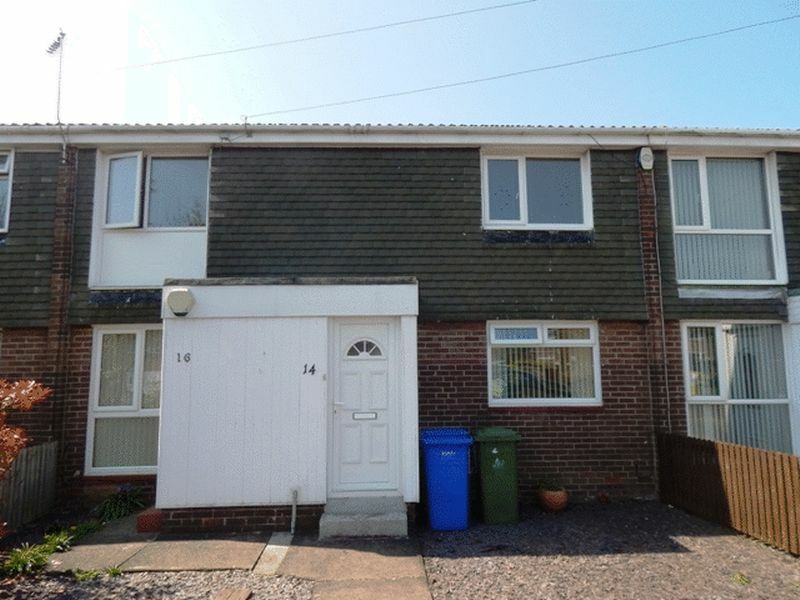 We at Mike Rogerson are delighted to welcome to the Sales Market this first floor two bedroom flat situated on Druridge Drive in the Newsham Farm Estate area of Blyth Northumberland. 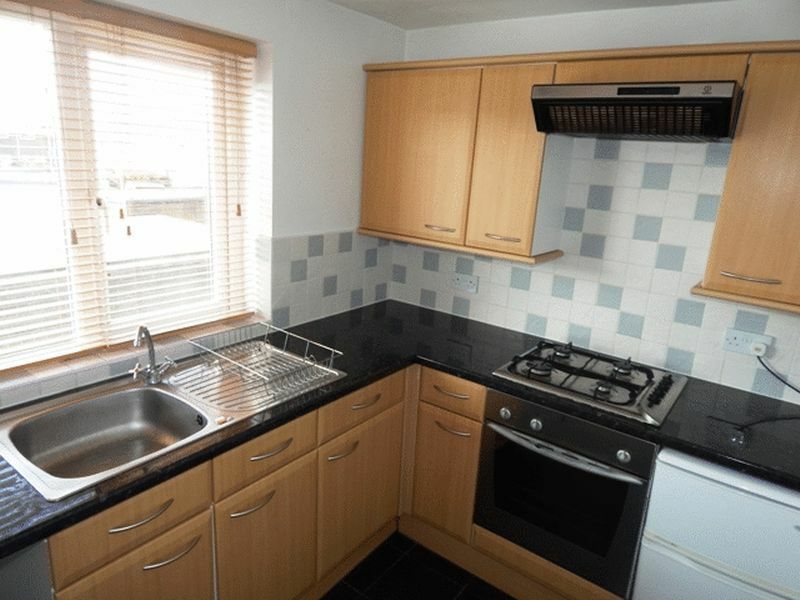 The property briefly comprises; Entrance, stairs to first floor, lounge to the front elevation, fitted kitchen with some appliances, two well sized bedrooms, and family bathroom. 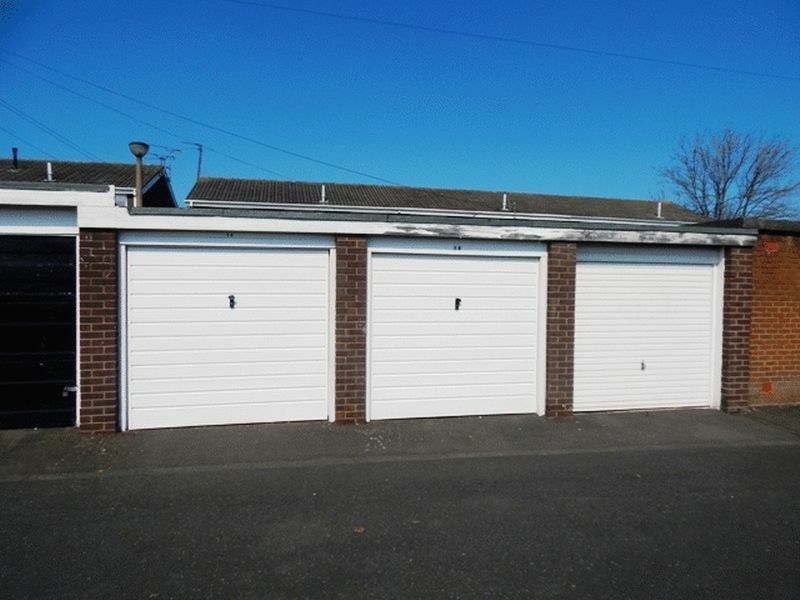 To the rear of the property is a garage situated in a block and to the front is a low maintenance garden with gravel and mature shrubs with secured gated access. 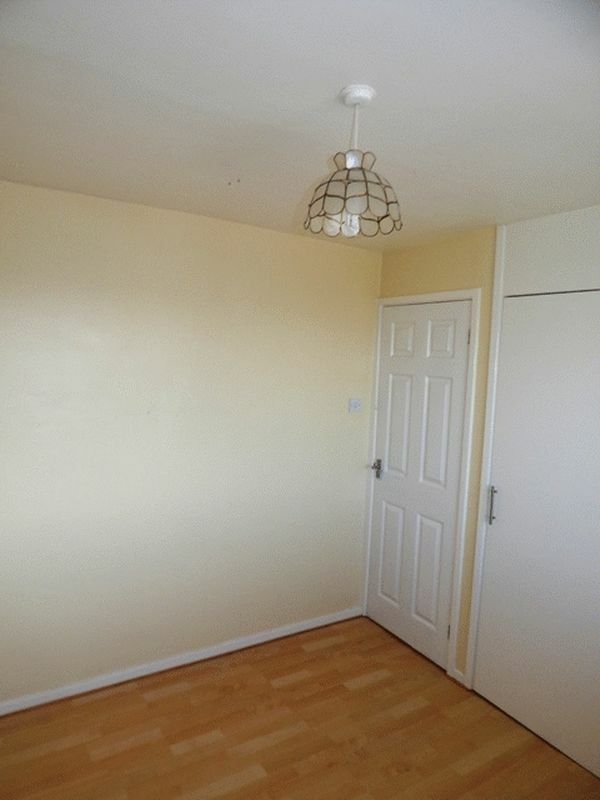 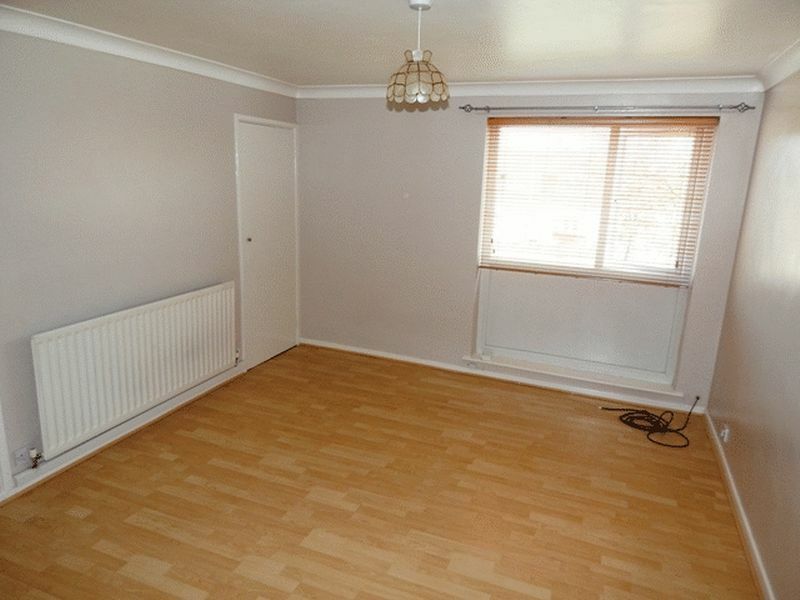 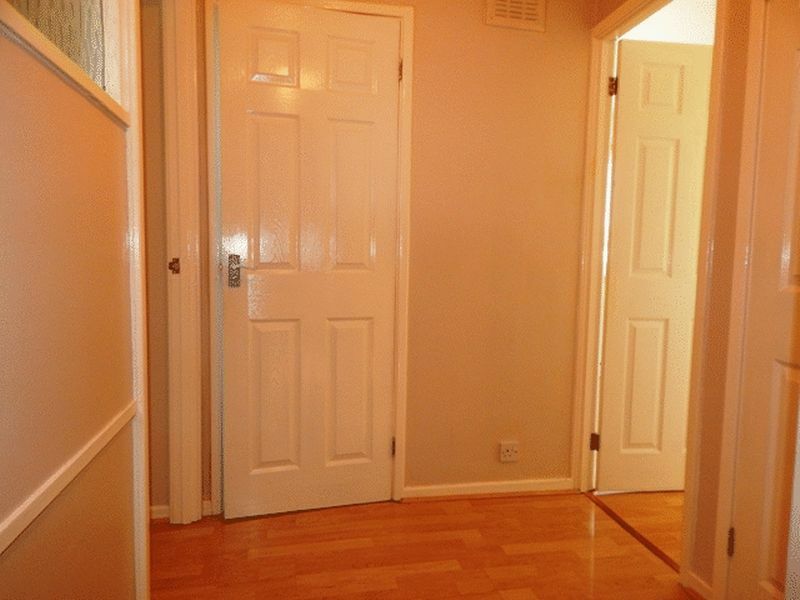 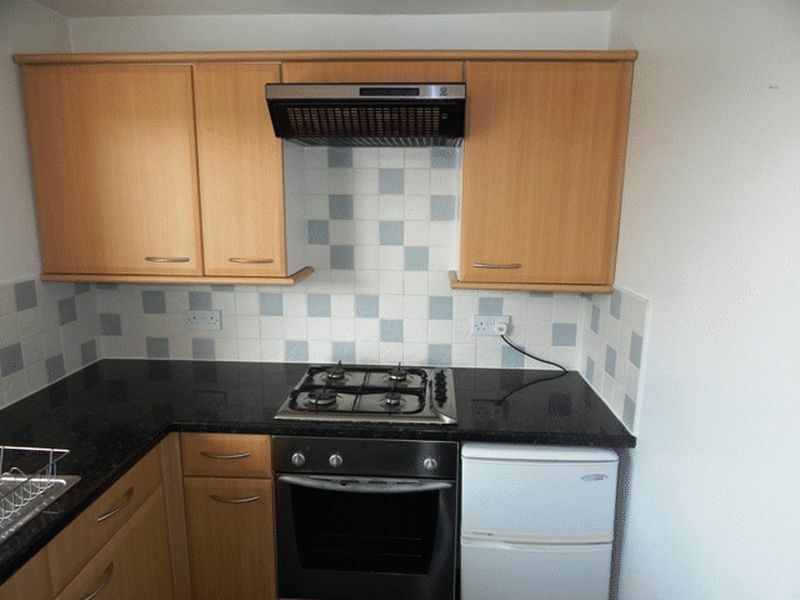 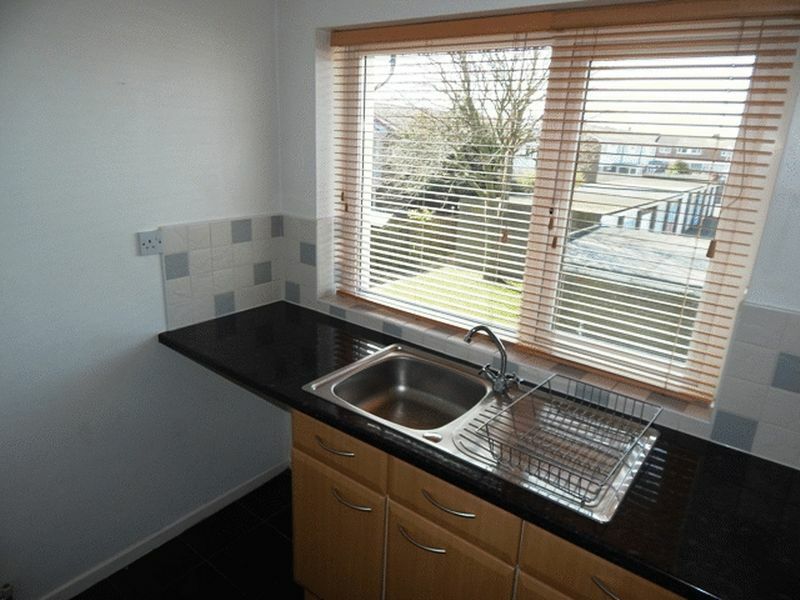 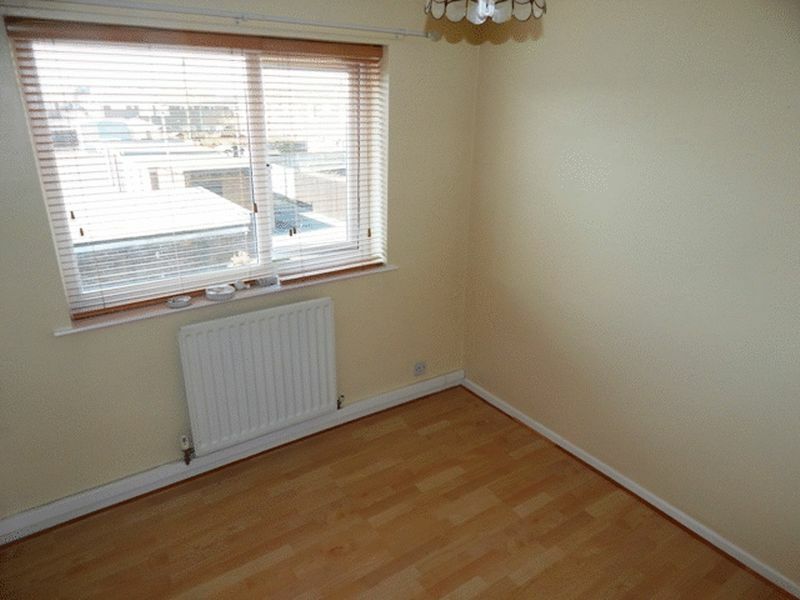 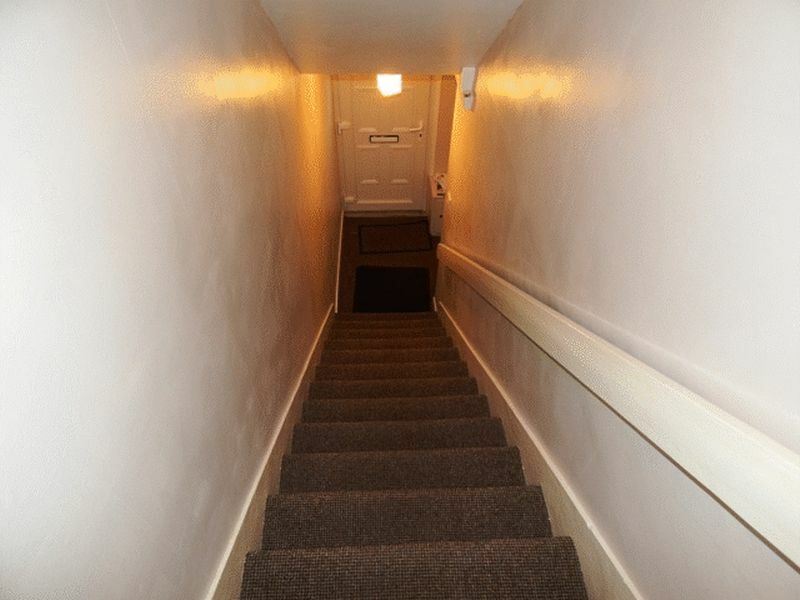 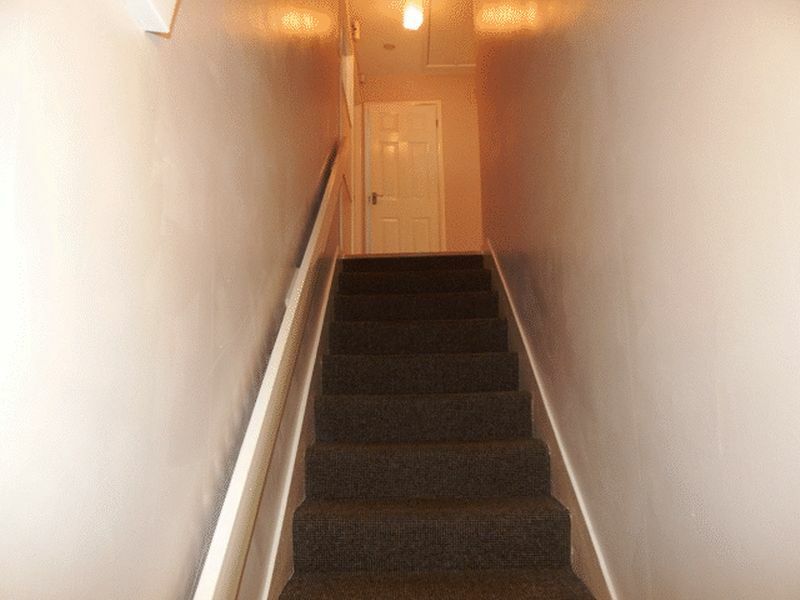 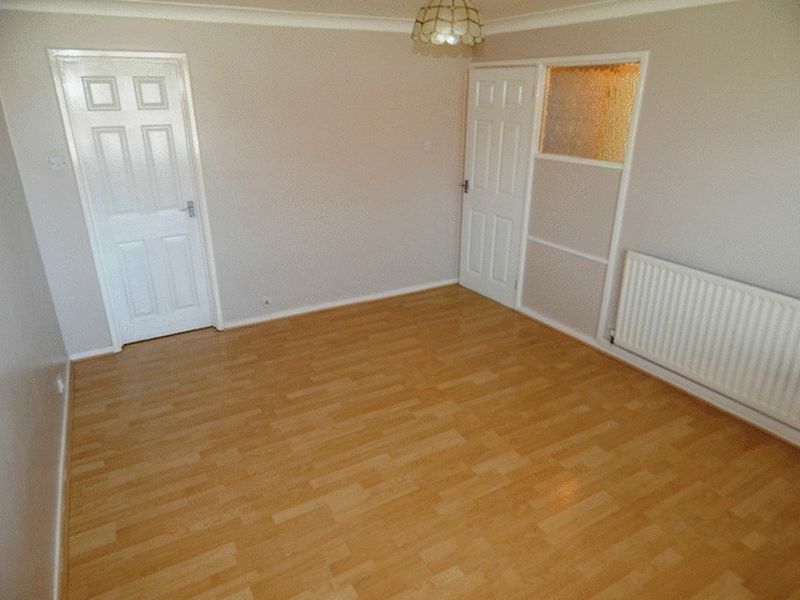 This living accommodation boasts double glazing and gas central heating. 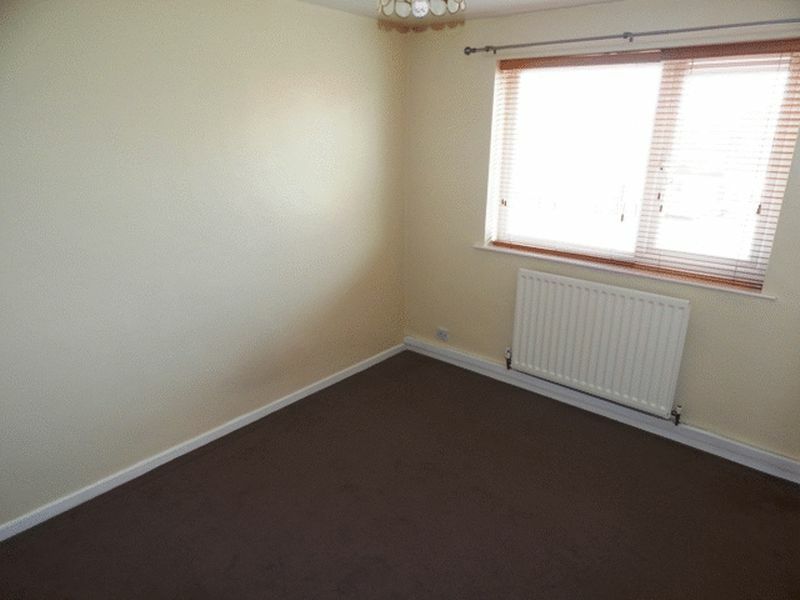 Close to bus links, amenities and the local school this flat would suit a single professional, couples, Ftb or Investment with a rental potential of approx £395 pcm. 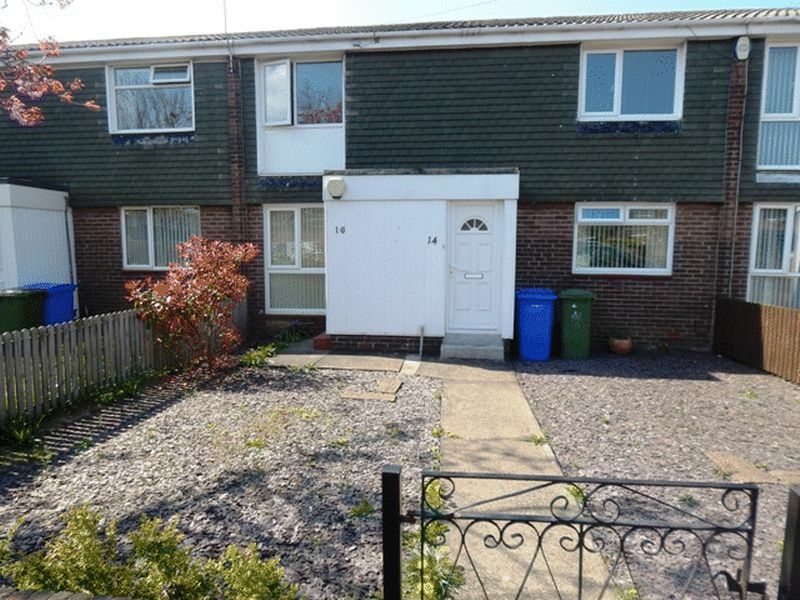 To the front is a low maintenance garden with mature shrubs, gated access and footpath to entrance. 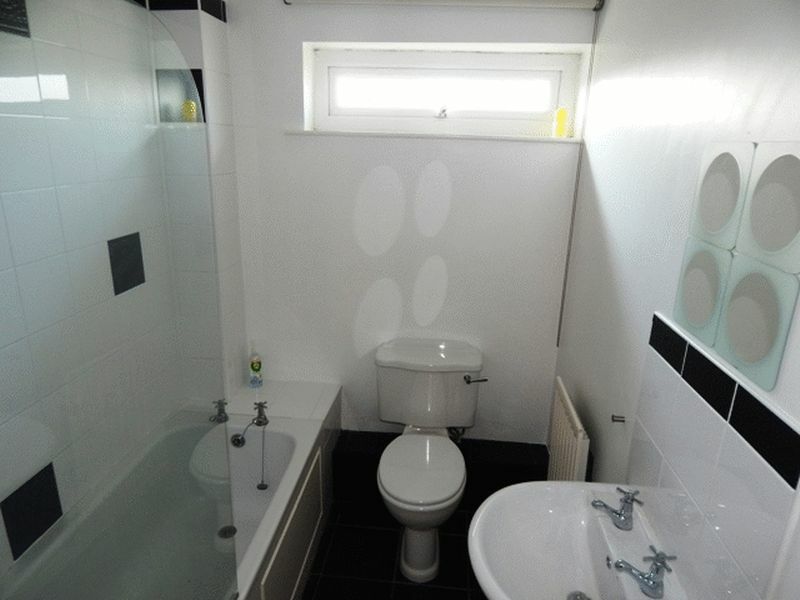 Three piece white suite comprising panel bath over shower with glass screen, low level w/c, pedestal wash basin, wall mounted radiator, tiled floor, part tiled walls and double glazed window to the rear elevation. 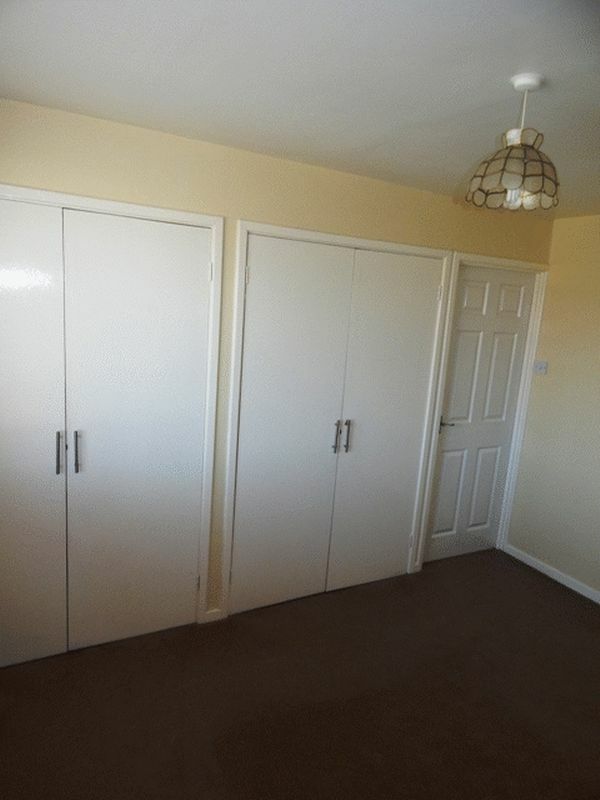 Via wood panel door, double glazed window to the front elevation with blinds, radiator, built in wardrobes and carpet to floor. 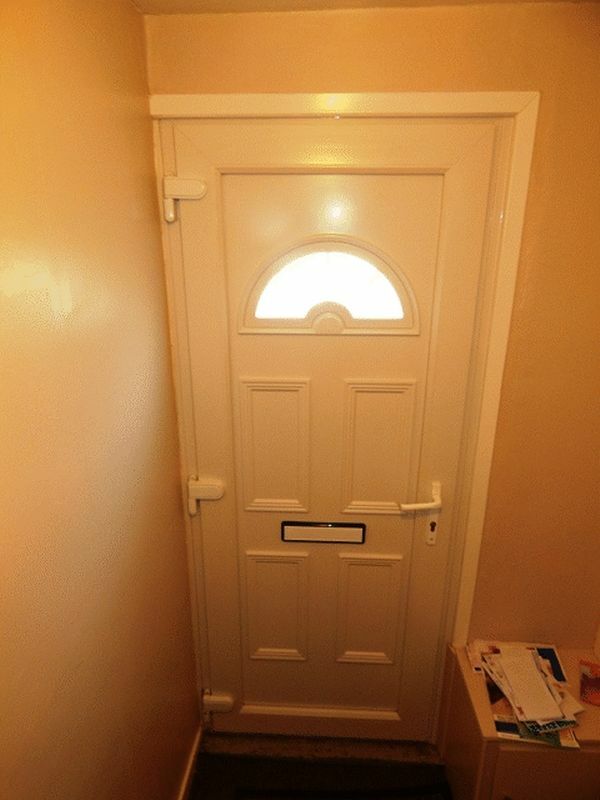 Via wood panel door, double glazed window to the rear elevation with blinds, wall mounted radiator, laminate to floor and built in wardrobes housing the combination boiler. 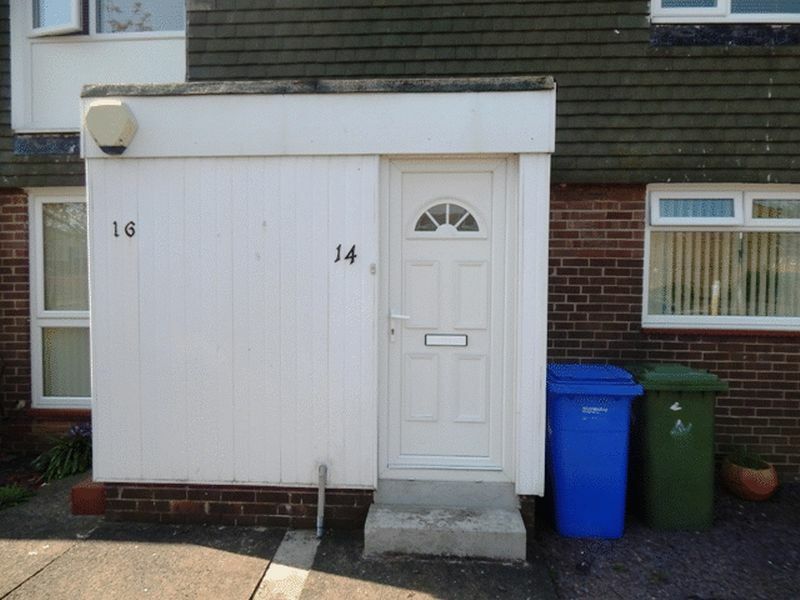 To the rear of the property in a block up and over door.